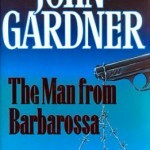 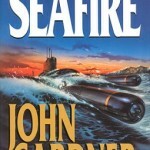 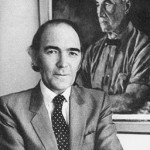 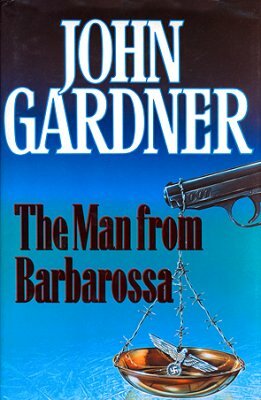 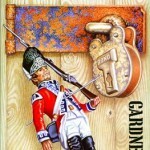 John Edmund Gardner (20 November 1926 – 3 August 2007) was an English spy and thriller novelist, best known for his James Bond continuation novels, but also for his series of Boysie Oakes books and three continuation novels containing Sir Arthur Conan Doyle’s fictional villain, Professor Moriarty. 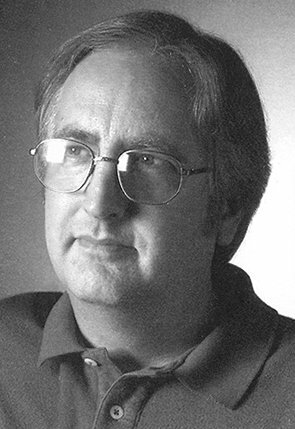 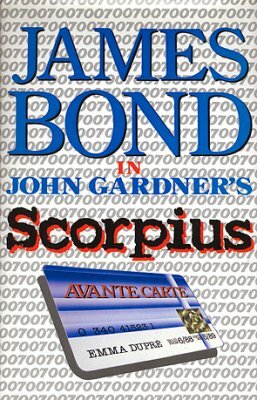 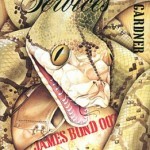 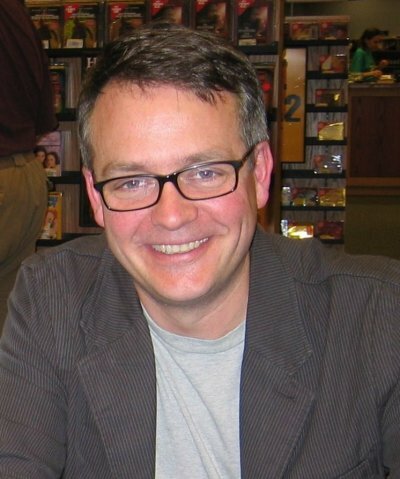 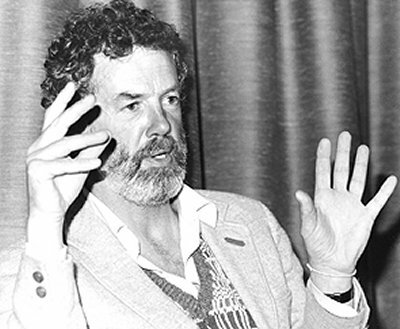 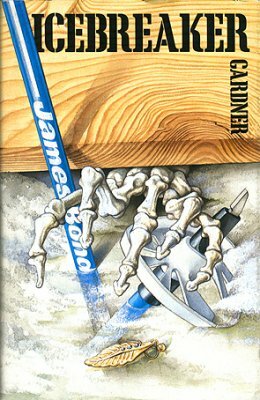 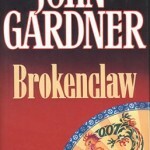 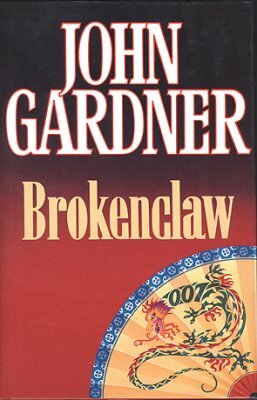 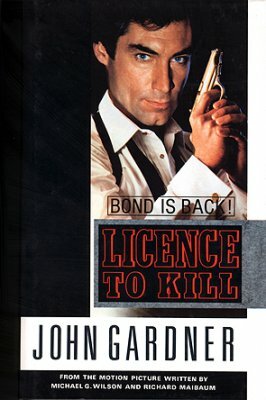 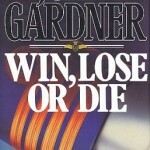 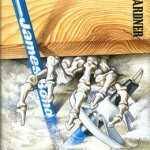 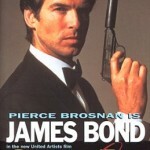 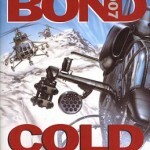 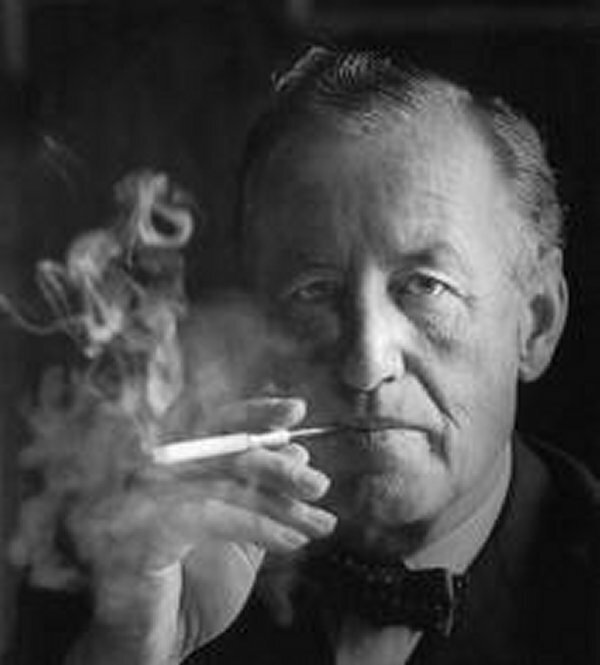 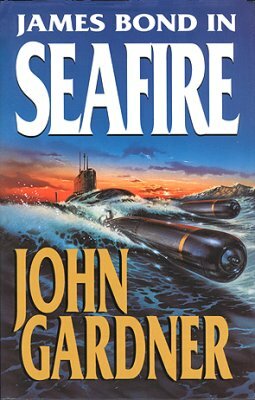 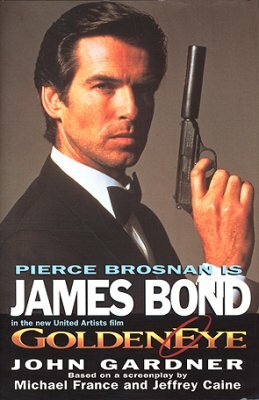 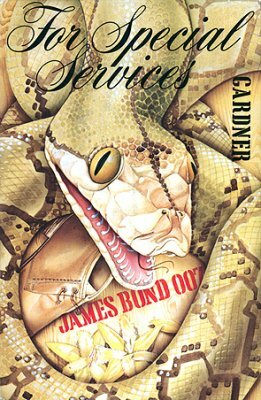 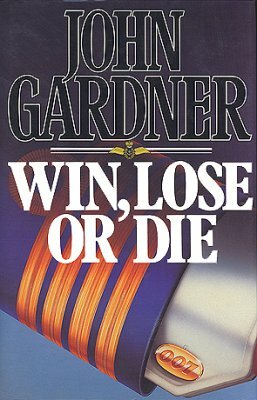 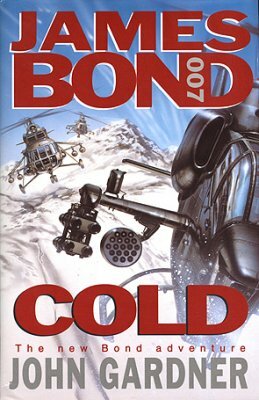 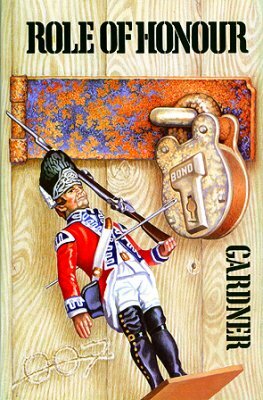 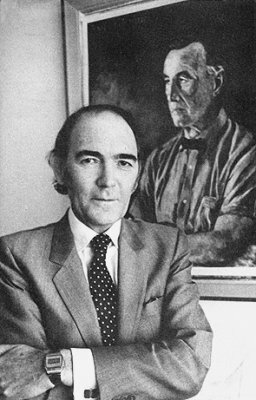 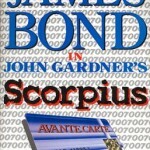 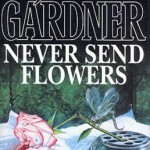 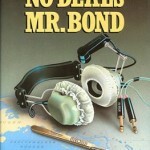 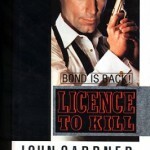 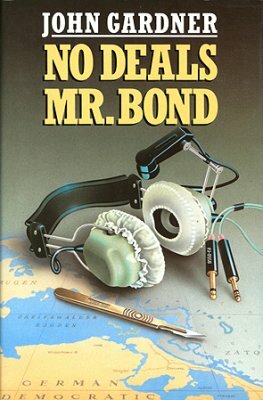 Gardner went on to write over fifty works of fiction, including fourteen original James Bond novels, and the novel versions of two Bond films. 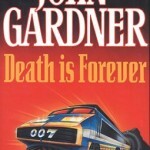 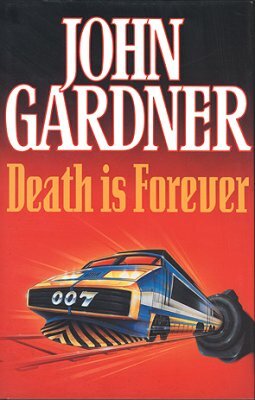 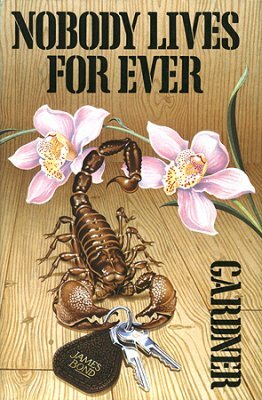 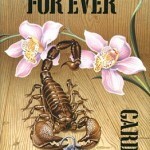 For future possible 007 movies I think the best titles are ‘Scorpius’ and ‘Death is Forever’. 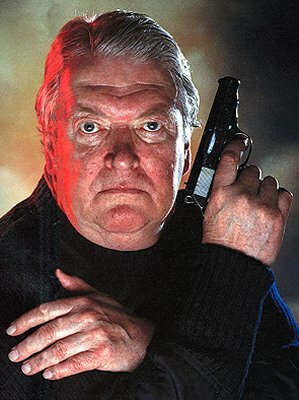 I’m ashamed that I didn’t realize he had passed on. 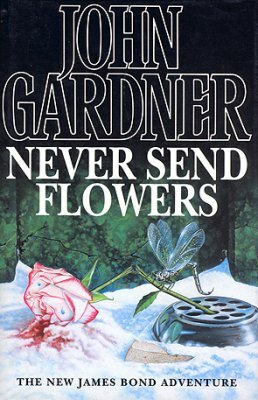 I really enjoyed his work.